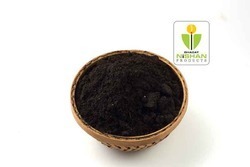 Pioneers in the industry, we offer gugal premix powder, black agarbatti premix powder, loban premix powder, saw dust powder and flora agarbatti powder from India. 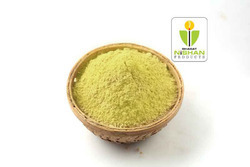 We are offering Gugal Premix Powder to our clients. 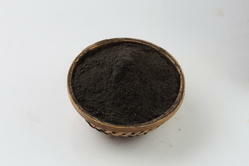 We are one of the leading Manufacturer, Exporter, Importer, and Wholesaler of Black Agarbatti Premix Powder. 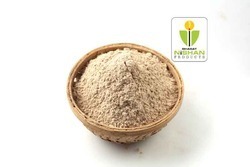 We are offering Loban Premix Powder to our clients. We are offering Saw Dust Powder to our clients.